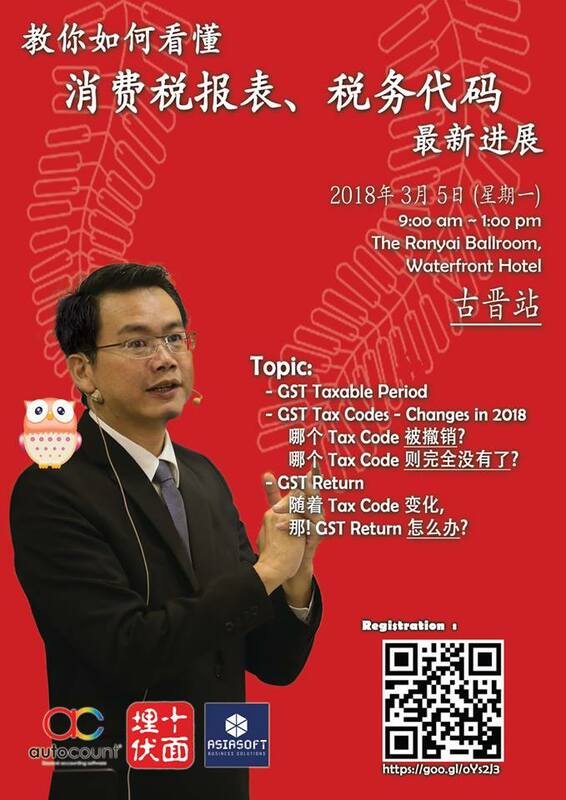 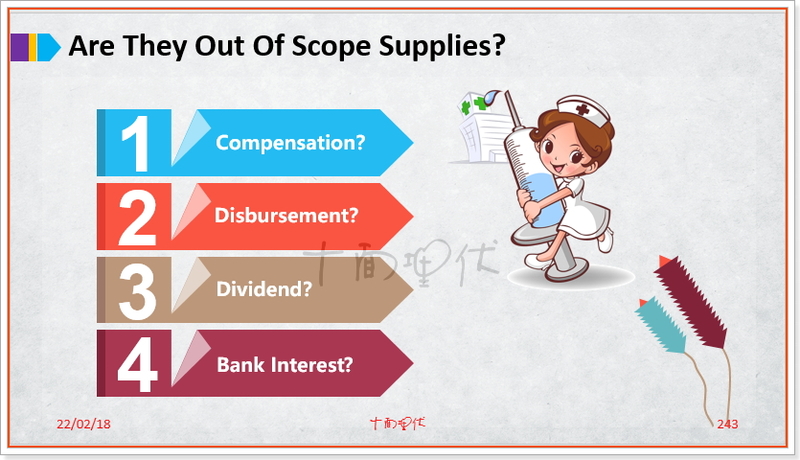 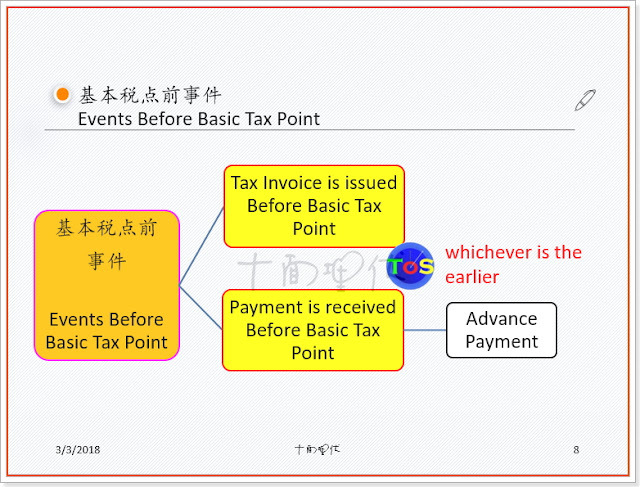 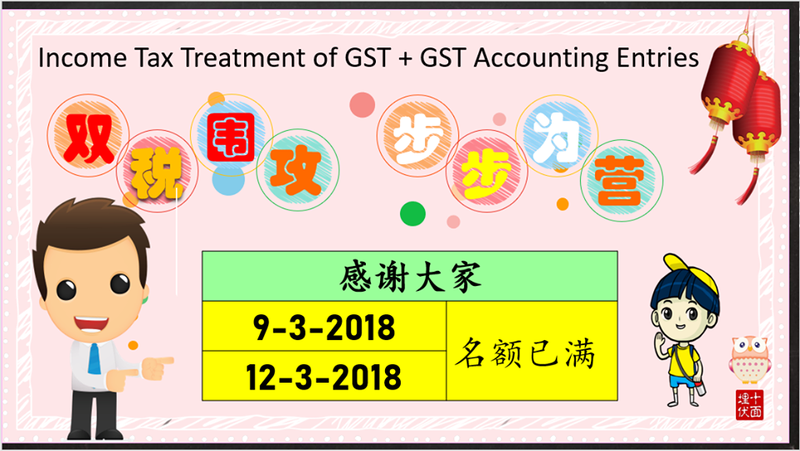 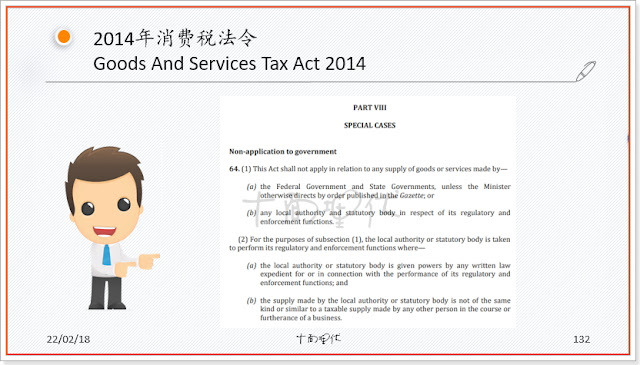 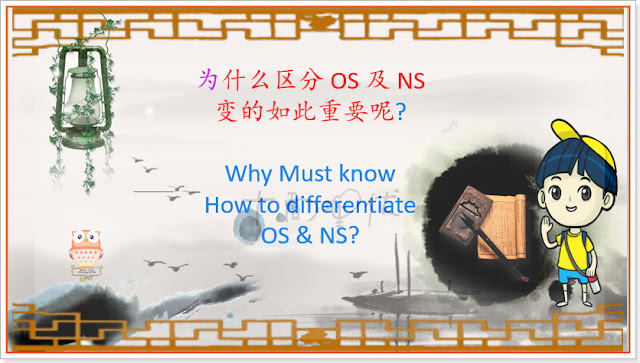 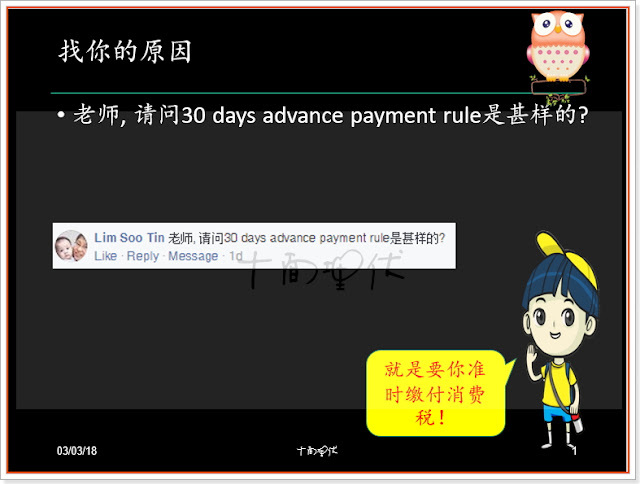 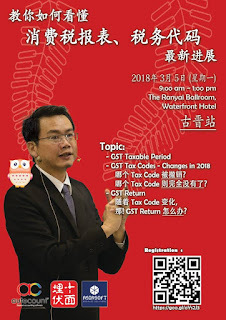 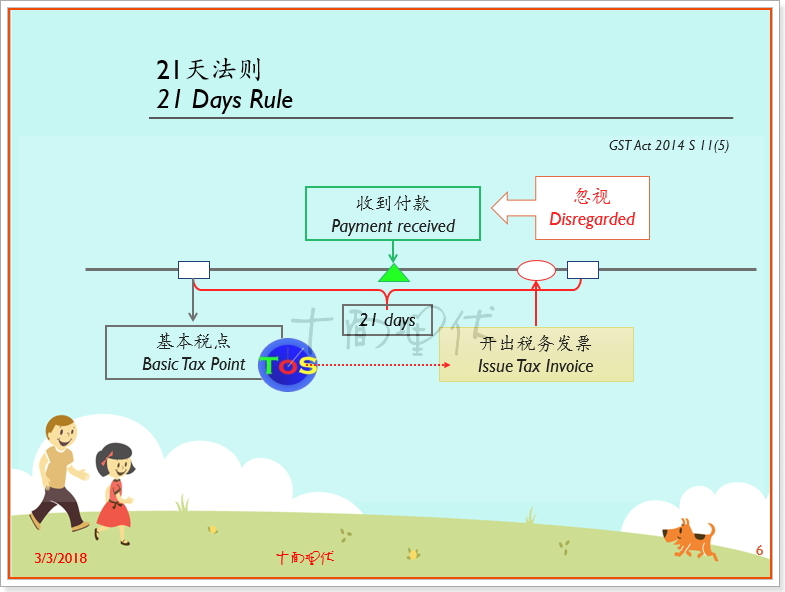 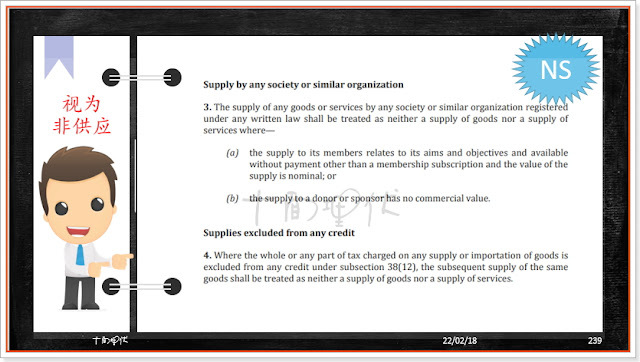 老师, 请问30 days advance payment rule是甚样的? 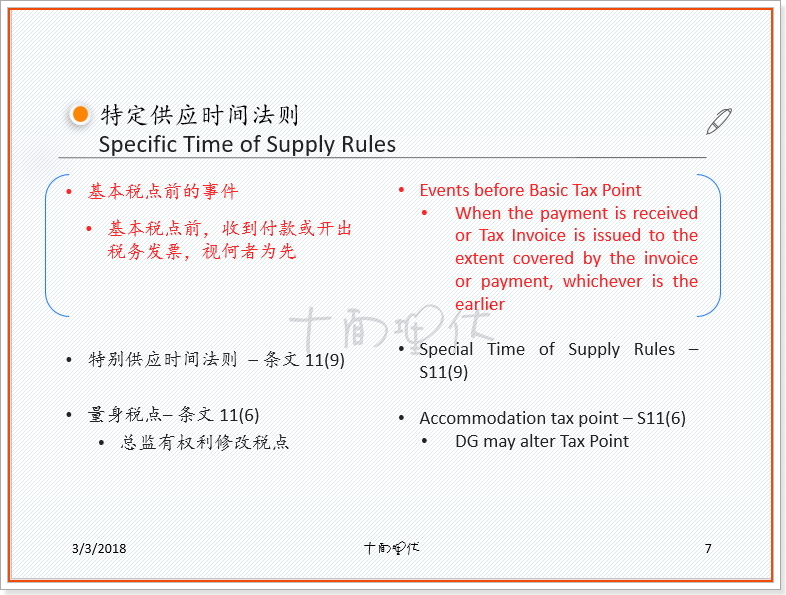 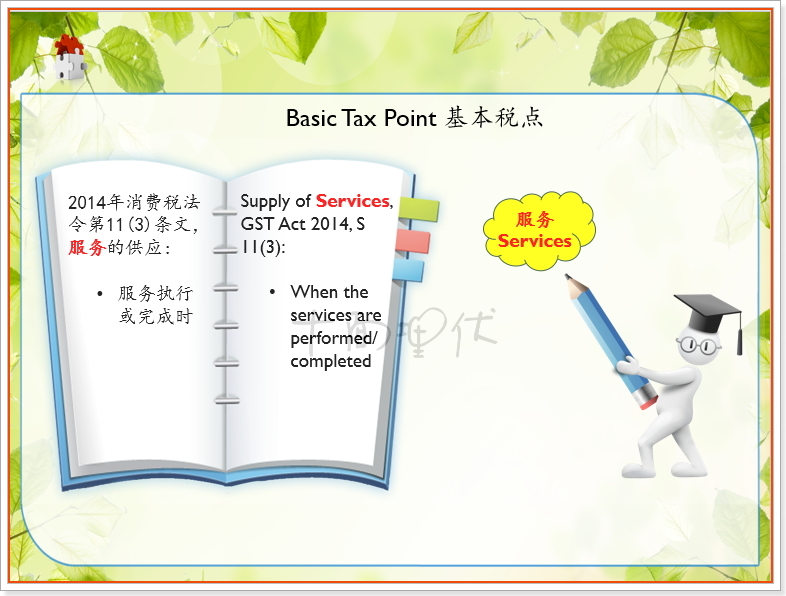 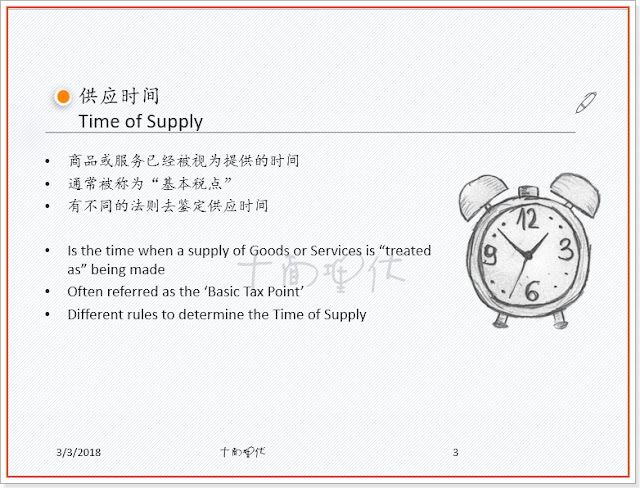 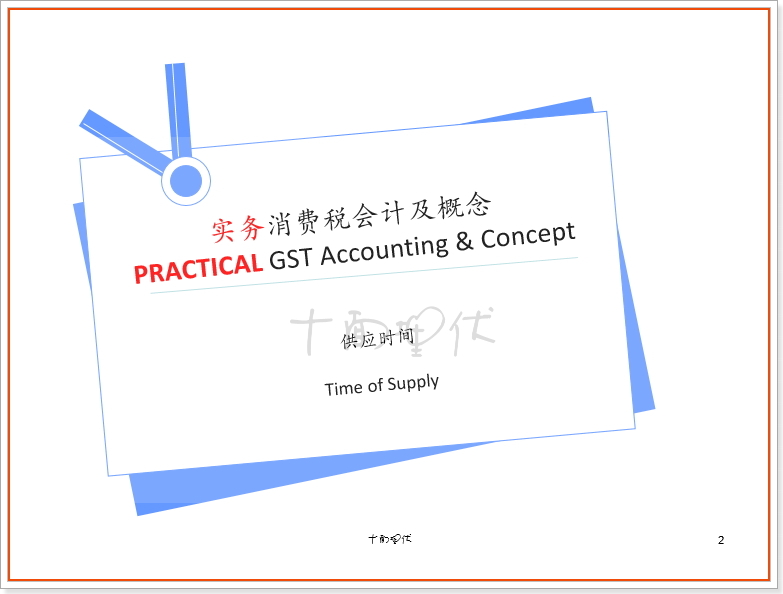 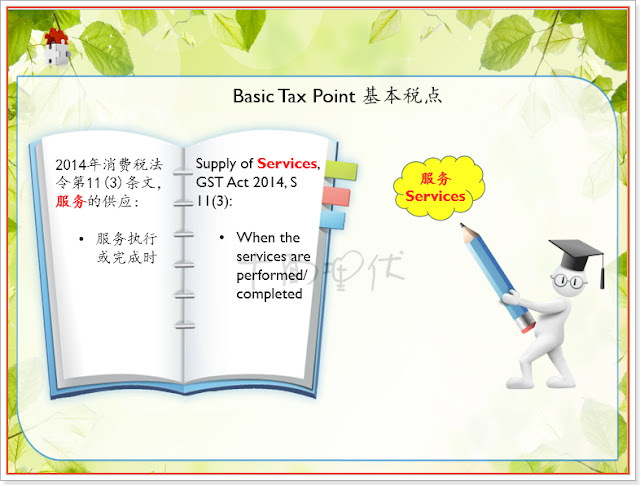 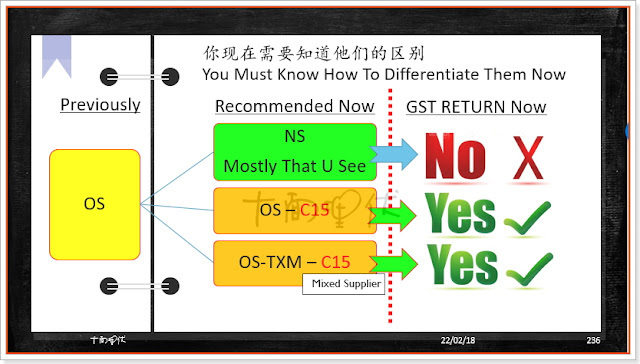 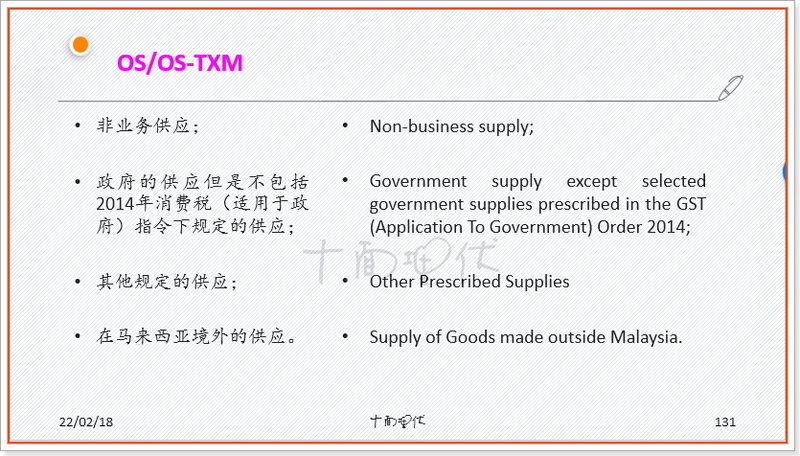 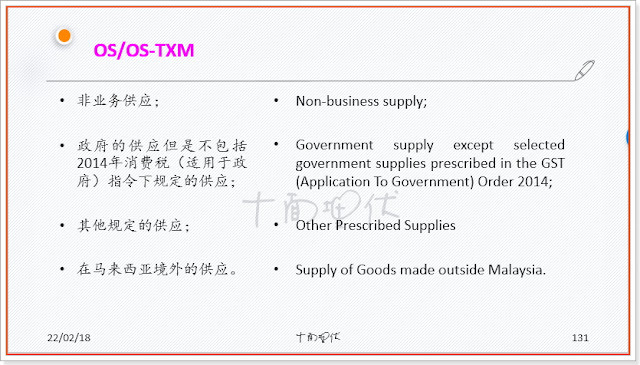 新的消费税报表，在 C15 现在需要填写其他供应的总值 (Total Value Of Other Supplies). 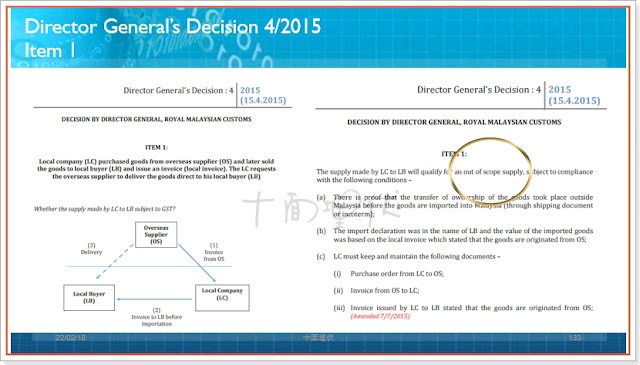 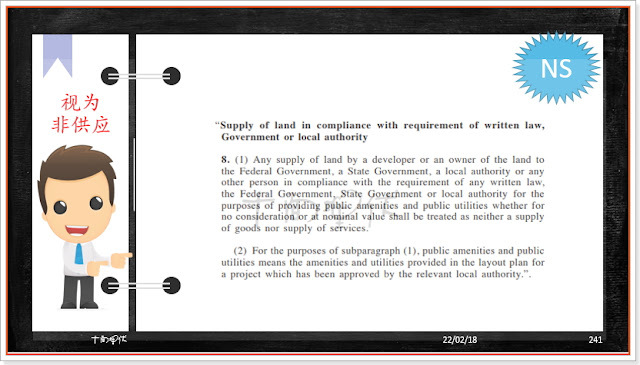 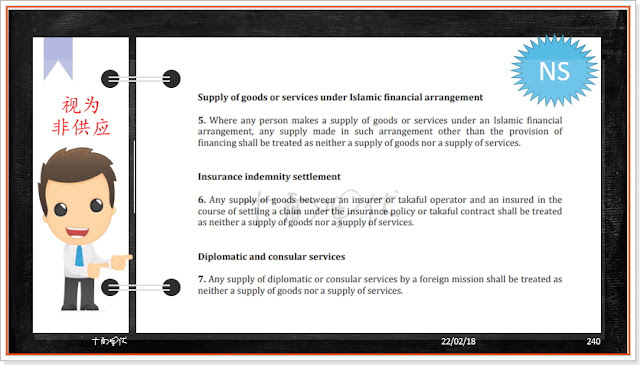 we purchase fixed asset from overseas is OP no need declare in item 16? 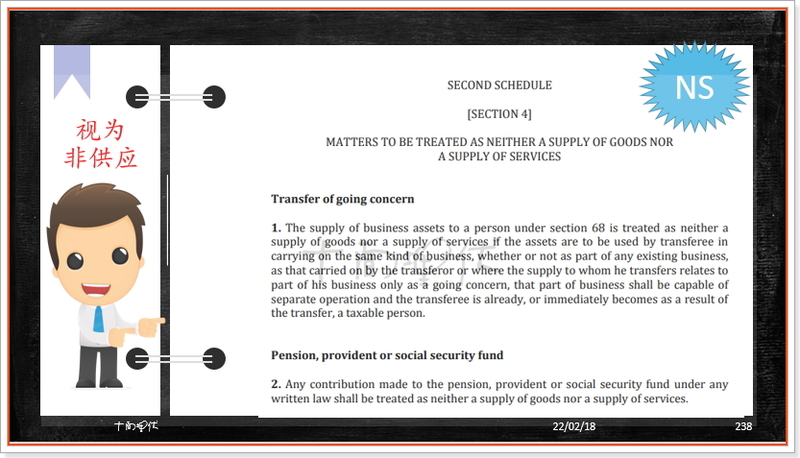 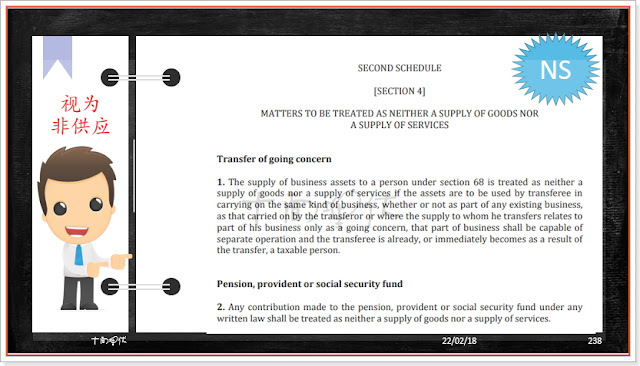 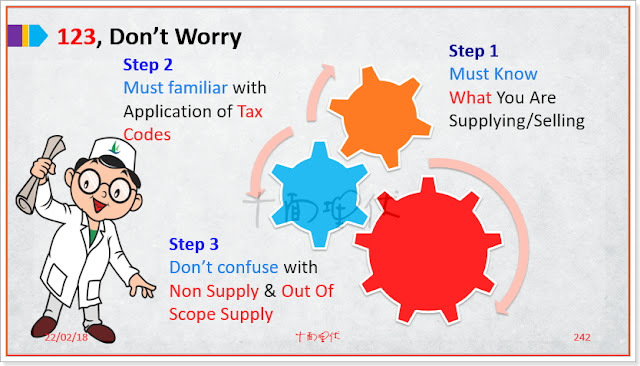 If want need take which amount to fill in capital goods acquired? 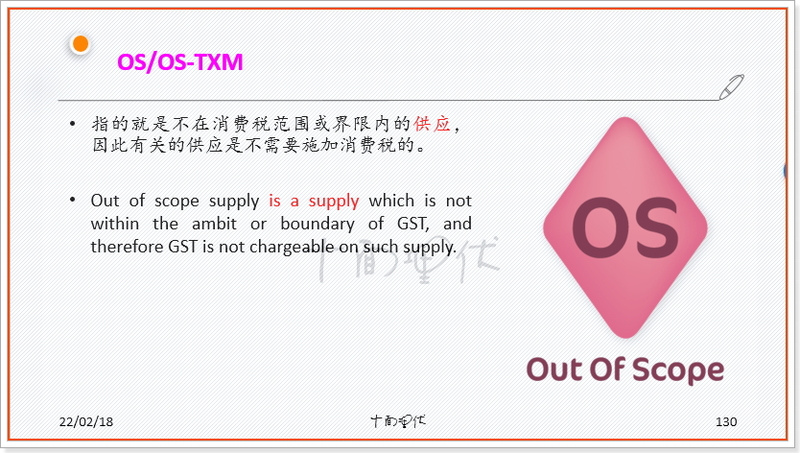 It's take K1 amount? 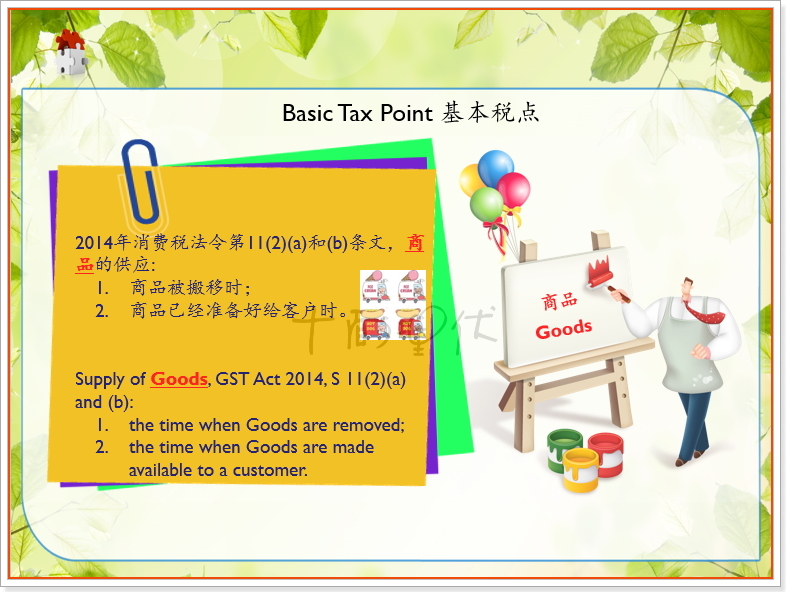 EP、RP、GP 被 ZP 取代，之前 ZP 的 Z stands for Zero-Rated，现在 ZP 的 Z stands for ?